Forza Capsicum Chilli Review - An Impressive Fat Burner! What is Forza Capsicum Chilli? Peppers were cultivated from old times and widely used in many cuisines around the world.Extract of capsicum, can be found in various peppers we eat (green, red, chilies, etc). 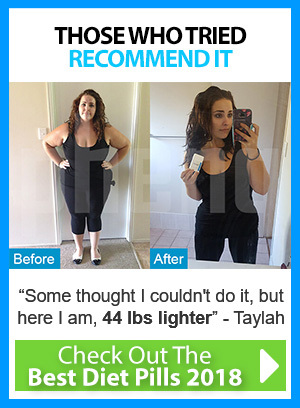 Nowadays this ingredient became highly valuable in weight loss market, for its specific abilities and benefits. 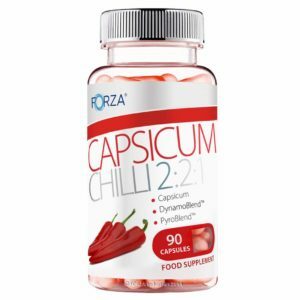 Forza Capsicum Chilli 2:2:1 is a leading mixture with high fat burning capacity created in a small soft capsule. Capsicum – It is widely used as spices for food, but nowadays also can be found in various medicines and weight loss supplements. Responsible for boosting your immune system and metabolism level within your body. 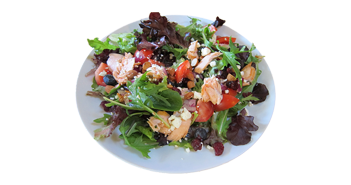 Boosts level at which your fat oxidases. Capsicum enables to oxidase your fat at faster level and uses more fat to convert into energy. Final result is more calories burned at same time. 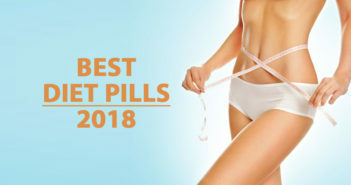 Helps to control your normal blood pressure and heart rate. Enables to increase your intellectual and all body performance. Boost you with increased vitality even when you lower daily food portions quantities and helps to fight tiredness. Improves your ability to concentrate. 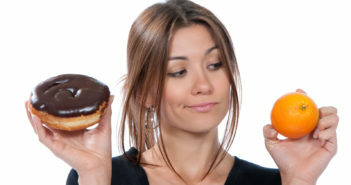 Vitamin B1 is needed to help to obtain energy from your body fat and in this way to help burn calories. Vitamin B3 (Niacin) is responsible for blood sugar control in your body, low cholesterol levels and helps to convert your body fat into energy. Black pepper is amazing antioxidant which helps to boost your metabolism level within your body. All ingredients blended together forms very powerful fat burning features just in one tablet. What Is the 2:2:1 Ratio Forza Capsicum Chilli? Specific ratio formula blends are becoming very famous among all Forza Supplements production. Simply is just certain ingredient proportions mixed together, which creates special and exclusive product. 20% PyroBlend™, which is mix of vitamins, black pepper and Capsinoids. Capsicum is proven to be safe to use, as The Food and Drug Administration has given GRAS status to it. You only might be affected by minor side effects if you are in any way allergic to red or green chilli peppers and their seeds. Other than, that there are no reports made about any side effects between people, that using it in recommended daily intakes. For a new users it is advisable to start taking 2 capsules in the morning with full glass of water. After some usage you might want to increase the dosage taking 2 capsules in the morning and then one in the afternoon. It is recommended not to exceed 4 capsules per day, nor more, than 2 capsules at a time. Click Here To Order Forza Capsicum Chilli Now!